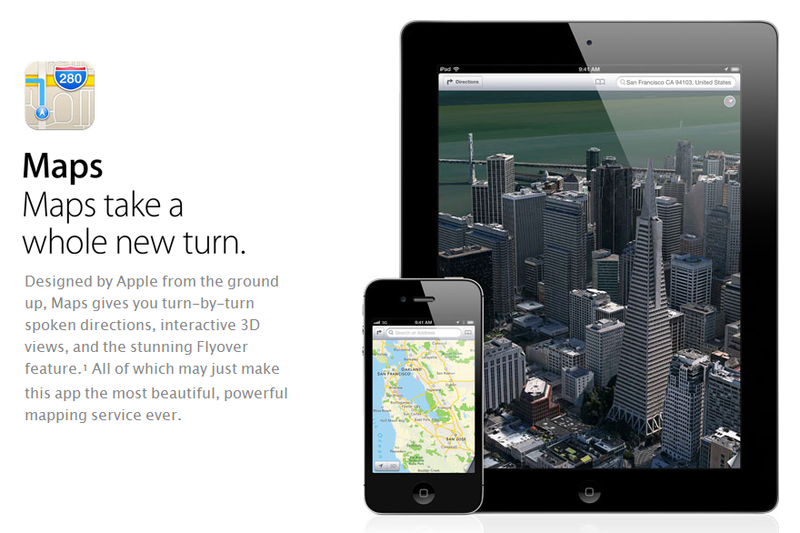 Apple has recently announced their new native maps program – a built-in app that will be available with the iOS 6 release this fall. In line with this, we’ve modified our local SEO services to give your clients updated maps listing exposure. We are proud to announce in our local SEO services an upgrade that optimizes for Apple Maps and includes Reputation Management. Our local SEO service bases its methodology on the new elements of Google+ Local business listings and Apple’s announcement of its major listing sources. We will submit your clients’ updated business information to these directories to ensure they appear on Apple Maps’ database. We will maintain these listings, keeping them updated to ensure they receive more positive reviews and higher ratings. Using our proven local SEO methodology, we will prepare the listings so they appear on top of Apple Maps search results once the iOS6 comes out. Our local SEO also works great on desktop searches as well. We have also modified our local SEO offering further than the top 10 business listings online. We also help you set up listings on Yelp, Yahoo! Local, TomTom and other top business listings. Your clients own 100% of the listings and have full access to the reviews and ratings your clients’ customers post. We will make sure their happy customers share their positive experience and leave good ratings and reviews on each listing. If you want more in-depth online exposure and reputation management, use our local SEO service with our social media services to tie in your campaigns, promote your listings and gather more ratings and reviews. Our improved Local SEO for Businesses with the new Apple Maps Optimization feature is available in three new packages. Each package delivers the level of exposure needed by businesses of all sizes. Add Apple Maps Optimization to your service rollout. 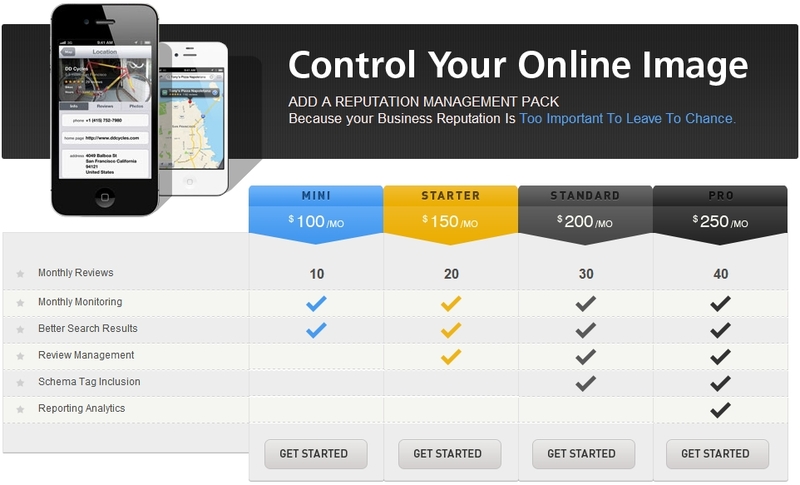 Check out our new packages and let your account manager talk you through the changes today.